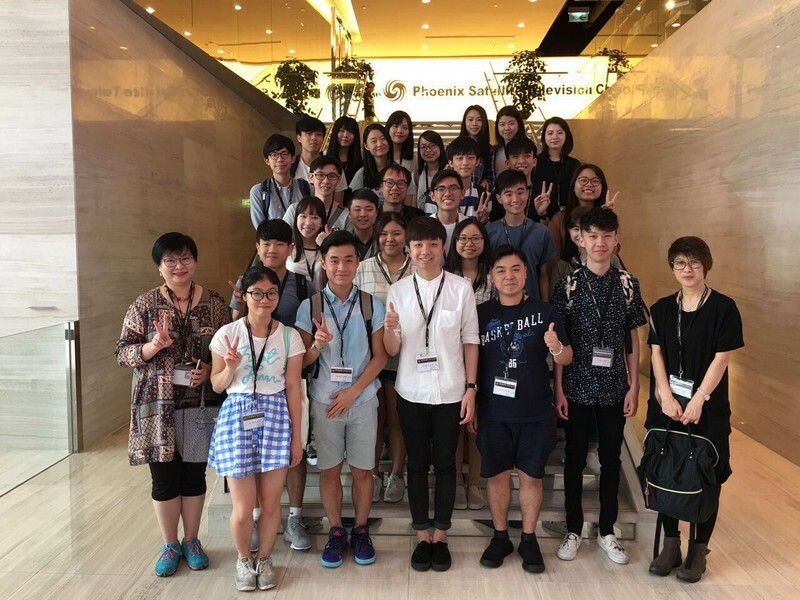 In order to boost students’ understanding of the television industry, 27 students from the School of Communication (SCOM) who were accompanied by Senior Lecturers, Ms Glacial Cheng and Ms Eileen Chua visited Phoenix TV (Hong Kong) on 18 May 2017. 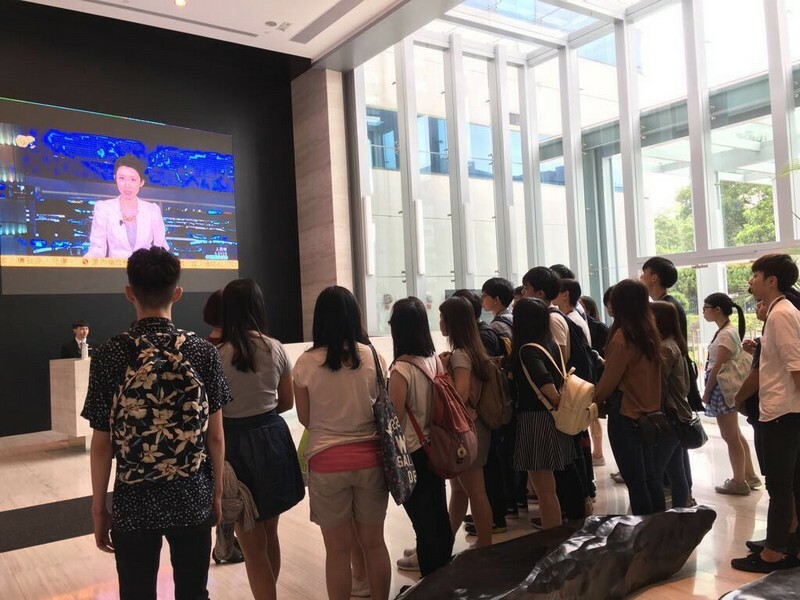 The tour was guided by Ms Li Wei from Phoenix TV, which covered a brief corporate introduction, a visit to the 24-hour live studio, staff office, common area and canteen, thus showing a clear picture of the working environment and the daily operation of the TV station. 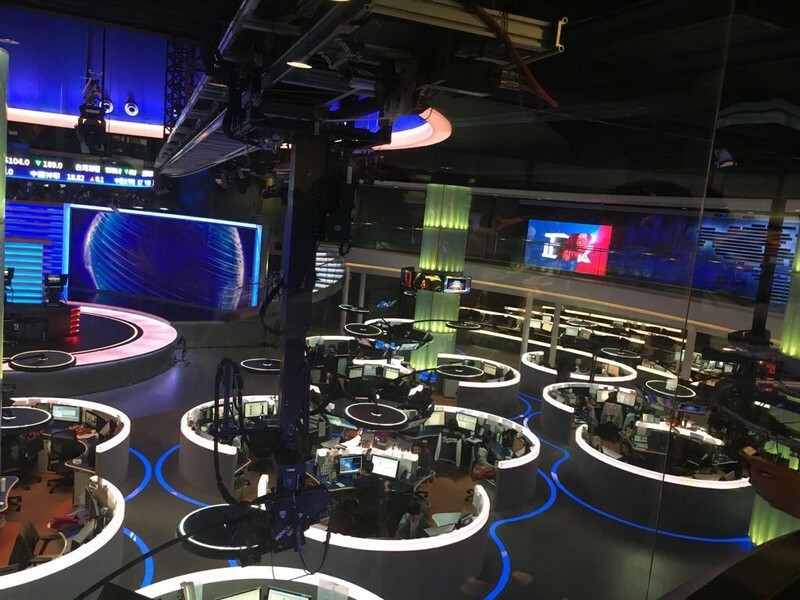 The TV station’s human-based management and comfortable working environment greatly impressed the students. 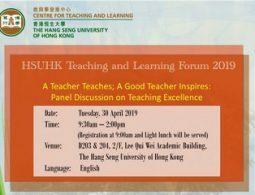 When asked about career opportunities in Phoenix TV and other media, Ms Li said that keen interests in working in the television industry is a must, while a good command of Putonghua is definitely an advantage. 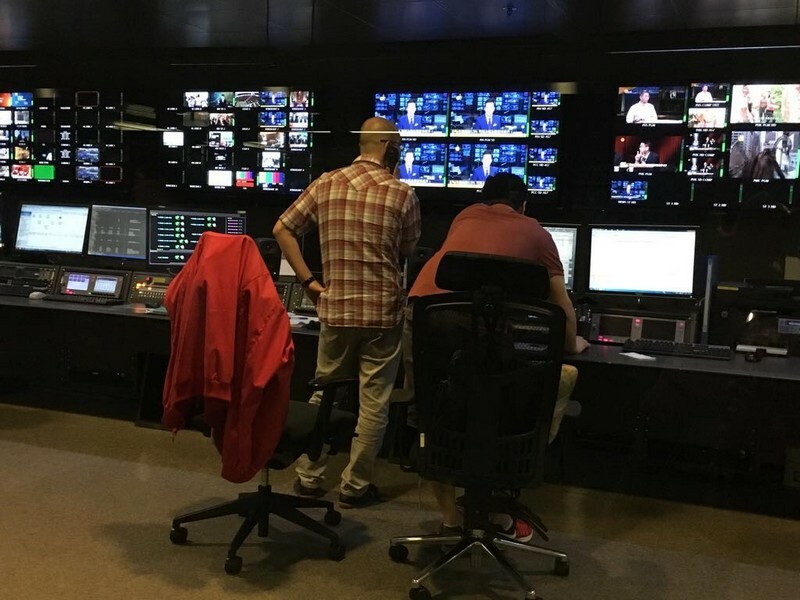 Through this visit, our students can better understand how a TV station works. 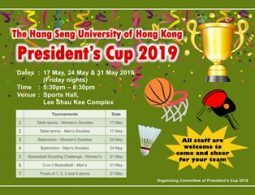 For those interested, they know how to equip themselves in order to face the challenges of working in the new media environment. 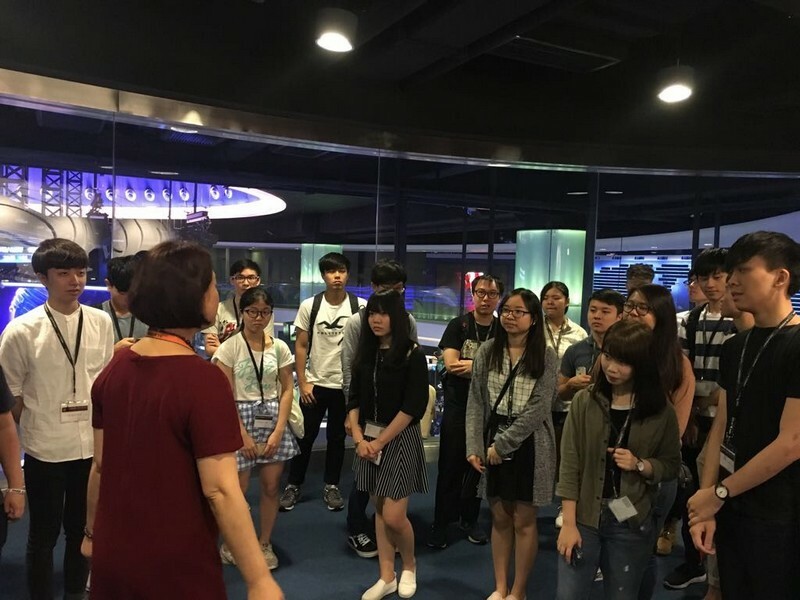 Students learnt about the operation of the News Department. 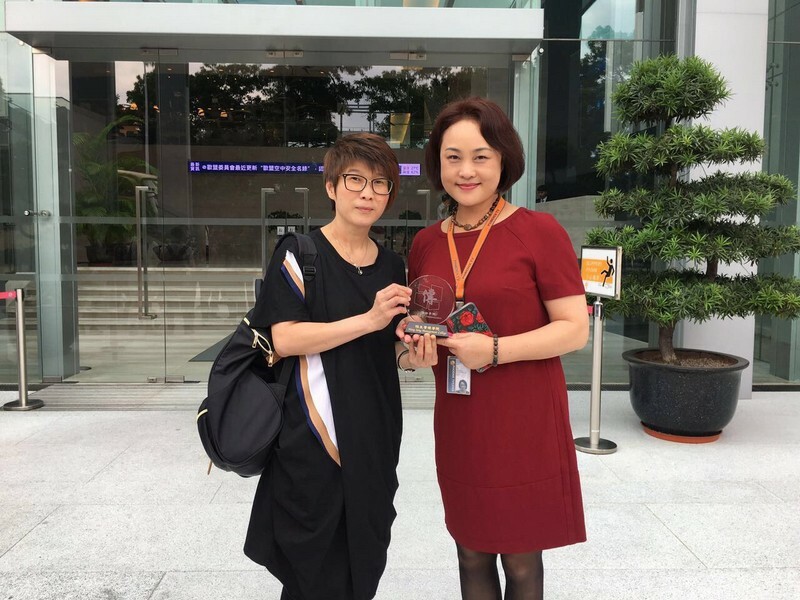 Ms Eileen Chua, SCOM Senior Lecturer (left) presented a souvenir to Ms Li Wei. SCMO teaching staff and students pictured during the visit.